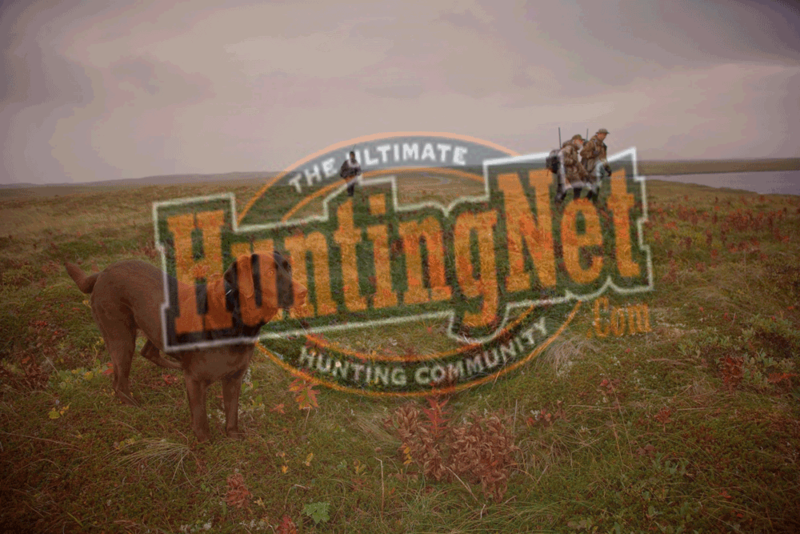 Campbell Illinois Whitetails is located on 15,000 acres in Southeastern Illinois in the heart of prime whitetail deer county. From October thru mid-January we provide top quality fully guided deer hunting opportunities for whitetail hunters of all ages and skill levels. Our full service lodge provides a comfortable place to eat and sleep during your stay, and our strict management program ensures that you will have a quality hunt during your stay with us. We provide all meals, bed linens, towels during your stay in our lodge and our new lodge complex provides a big screen TV, VCR, pool room, cooking facilities, and walk-in cool. Our hunting office features access to phone, fax, copy machine, and computer with Internet..Firams hunters experience an average success rate of 75% and our archers experience success around 25% of the time, however shot opportunities average close to 85% and higher for both hunts, meaning during your hunt you will more than likely see and have the opporunity to harvest a mature whitetail buck. Most bucks harvsted with us range in the 130″ to 145″ range however our clients have harvested numerous deer over 170″ and even over 200″.